First, a Stop Press Gig Alert! CD launch at London’s historic and gorgeous Foundling Museum. In eighteenth-century England, the two John Walshes*, father and son, dominated music publishing. John Walsh Snr was printing engraved music on The Strand, London, by 1690, and later John Walsh Jnr won what we would now call ‘exclusive rights’ to Handel’s music. 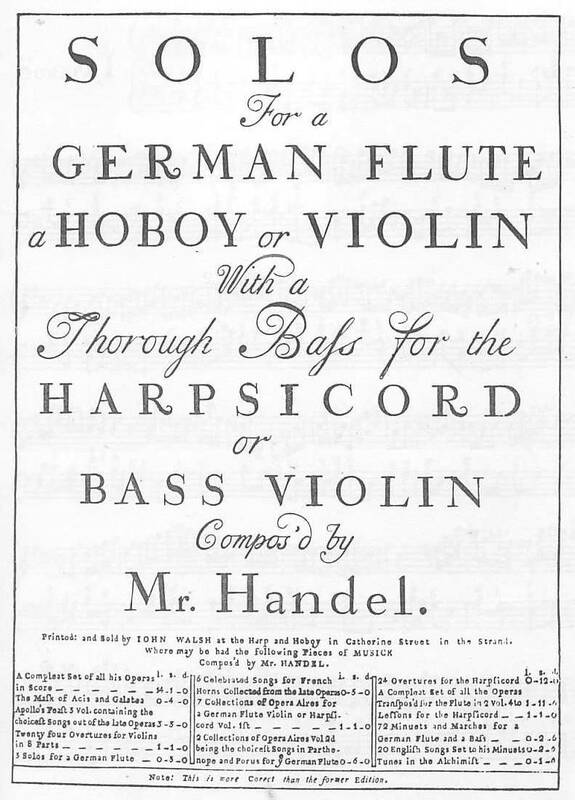 Clark’s was first published in the Walshes’ 1730 tunes collection, under the snappy title The Third Book of the most celebrated jiggs, Lancashire hornpipes, Scotch and Highland lilts, Northern frisks, Morris’s and Cheshire rounds with hornpipes the bagpipe manner, to which is added the Black Joak, the White Joak, the Brown,, the Red, and the Yellow Joaks. With variety of whims and fancies of diff’rent humour, fitted to the genious of publick performers. Perhaps they took editorial advice, or wanted to pay their engraver less, but the reprint title shrank to Three Extraordinary Collections, Early 18th century dance music for those who play publick. Well, ‘those who play publick’ are still playing the Walshes’ tunes – and this particular hornpipe is one of my favourites. Gorgeously textured performance by the London-based fiddle group at Sidmouth Folk Week 2015. This utterly danceable version is from the group’s 2008 album Feet, Don’t Fail Me Now, available on Spotify (the link is to the full album; it seems impossible to link to the single tune). 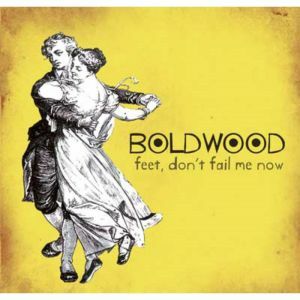 You can find the sheet music for the tune in their first collection of English and Welsh country dance tunes The Boldwood Dancing Master, available from their website (see below).